Since the introduction of multi-use, all-season Nokian Hakka Truck Drive, we have been hearing the question “when will you introduce Hakka Truck Steer?”. The questions have been answered – the Nokian Hakka Truck range will be complemented with the new premium all-season Nokian Hakka Truck Steer. 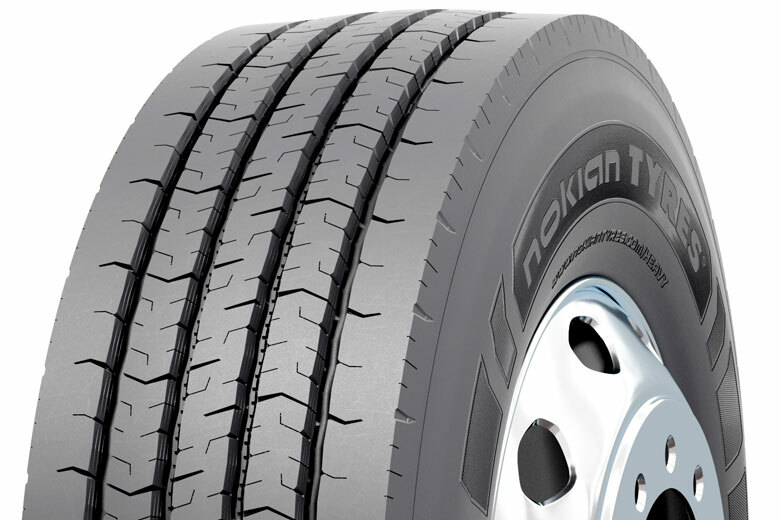 With Nokian Hakka Truck Steer, Nokian Tyres sets out to create an optimized feature set for all-weather long and medium haul steering axle tyre. The result is a new kind of tyre with good wear resistance, low rolling resistance, and grip on wet as well as snowy roads – all this while being pleasantly quiet.